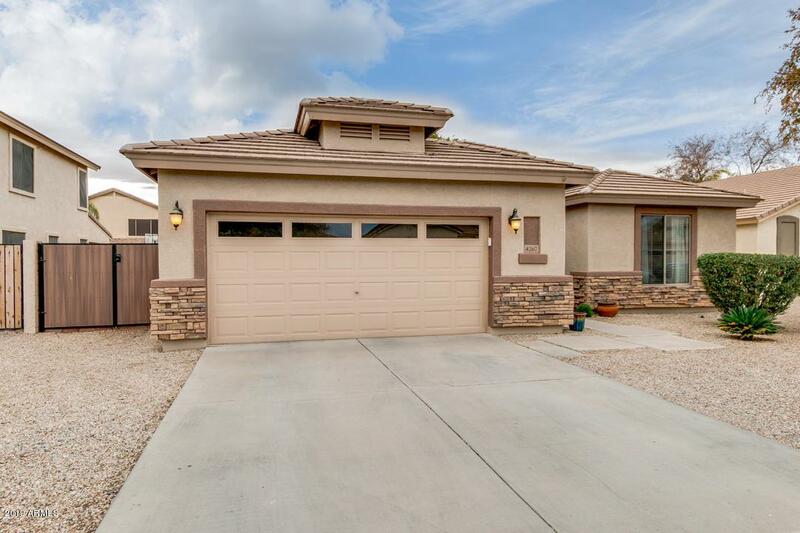 ==Hot Property Alert== With over $50,000 in upgrades throughout this Shea Home, single level model in Ashley Heights will not last! 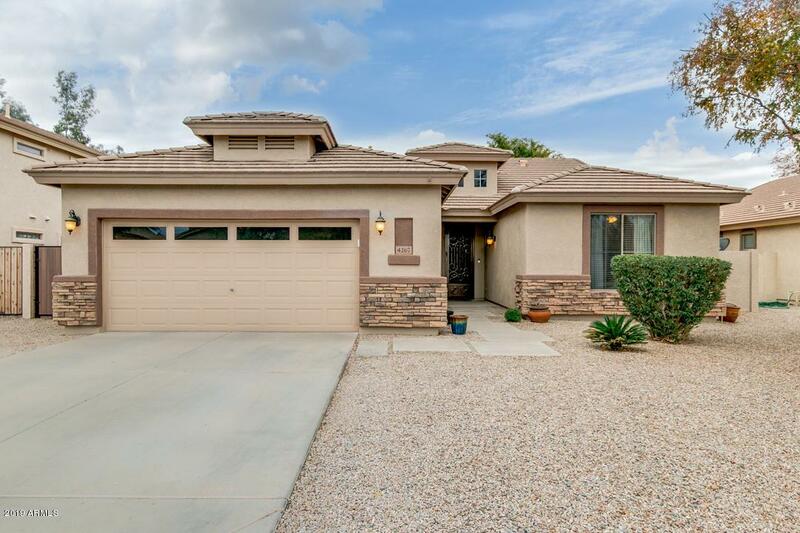 Featuring desert landscaping, 2 car garage, formal dining and living areas, a den perfect for an office or extra bedroom, plantation shutters, and designer paint throughout. 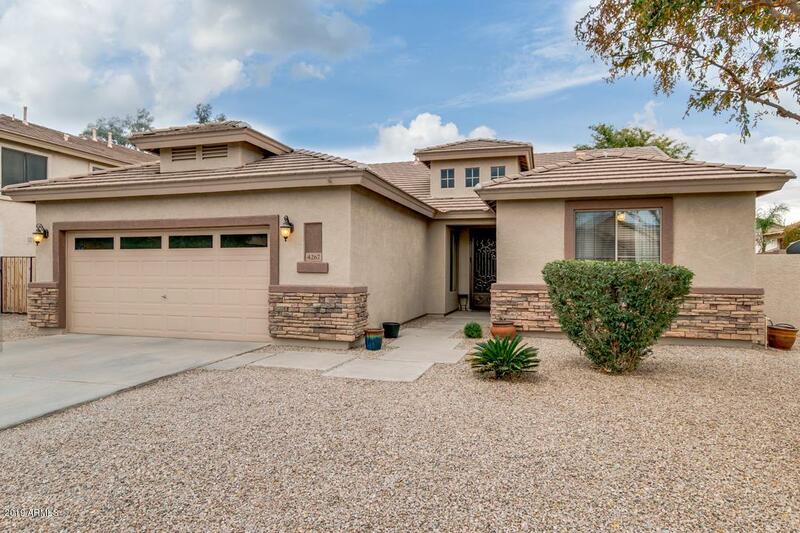 The fabulous kitchen offers ample cabinetry,a pantry, granite countertops,tile backsplash, matching stainless steel appliances, and a charming breakfast bar. The grandiose master bedroom boasts a full bath with double sinks, separate tub and shower, and a spacious walk-in closet. The expansive backyard, with its covered patio and large grassy area, is perfect for spending an evening with friends and loved ones! 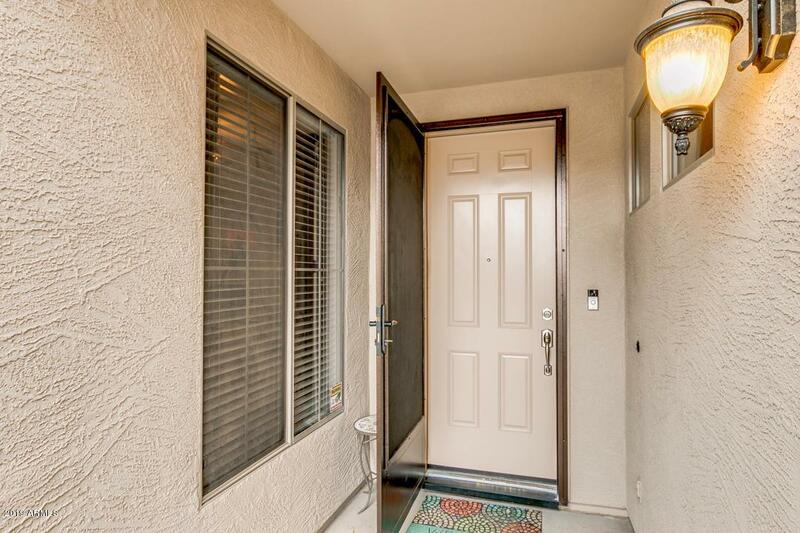 Within walking distance to the community park! Don't miss the opportunity!